Jessica graduated from Manchester Metropolitan University in 2008 with a degree in consumer law. 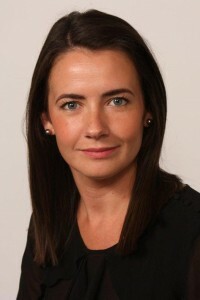 She went on to complete the Legal Practice Course at Liverpool John Moores University before starting work as a paralegal in the field of personal injury. Jessica joined Levins Solicitors as a trainee in 2010 and quickly became a valued member of both the civil litigation and criminal teams. She qualified as a solicitor in December 2012 and became an accredited police station representative in April 2013.